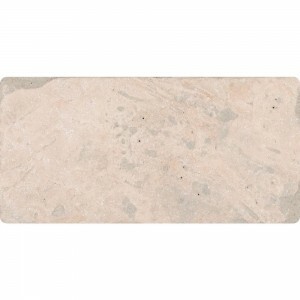 The 3*6 tile is a medium sized travertine tile that is suitable for floor covering. travertine is Known for it’s impervious nature. It’s presence guarantees a certain radiance throughout your living space. The ease of installation is a big plus for those who don’t prefer the costly and cumbersome installation process of other natural tiles. The color pattern of travertine tiles will pacify your mind. For Flooring and Wall we have high quality and variety of color and design 3 x 6 travertine tile in stock our warehouse.